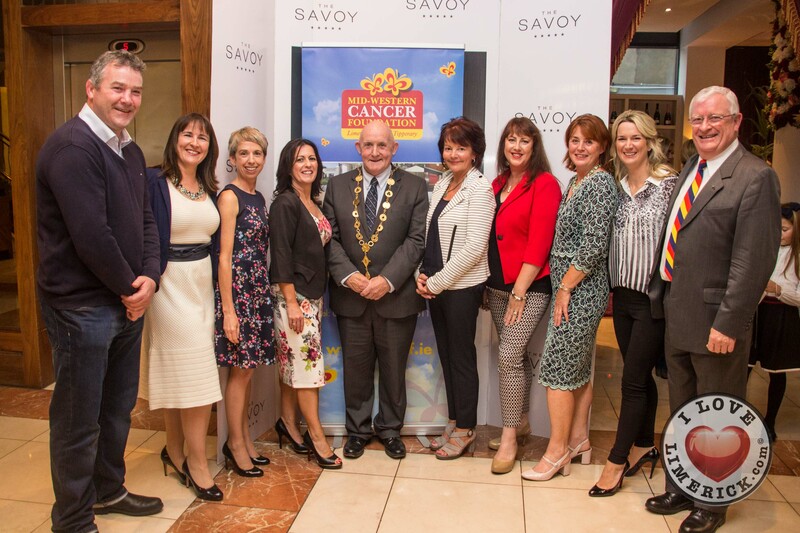 The Mid-Western Cancer Foundation was established by Professor R.K.Gupta, who is a Consultant Medical Oncologist and Director of Cancer Services at Mid-Western Regional Hospital, Limerick. The Mid-Western Cancer Foundation’s purpose is to provide care for patients with Cancer and support research in the Mid-West region. 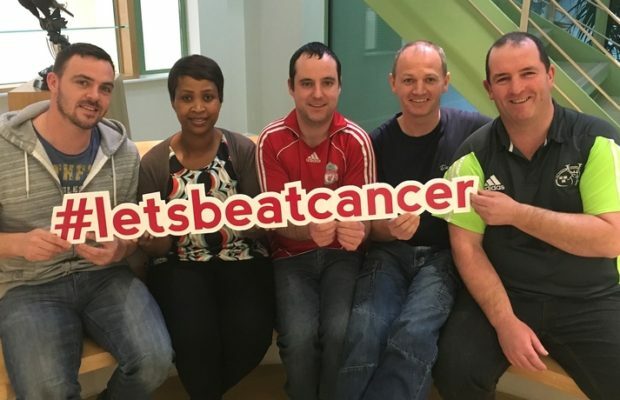 The centre in Limerick provides a variety of services to patients with Cancer, for example, the centre has devoted an Inpatient Ward and Haematology/Oncology Day Ward where patients attend for pre diagnosis, during diagnosis and for treatment afterwards. The Cancer Centre also has a Regional Specialist Breast Unit, Radiotherapy Centre and Palliative Care services. The centre has a Patient Information and Support Centre which allows patients and their families receive current and relevant information on their cancer and treatment by trained and knowledgeable staff. The centre also provides Support Groups, Psychological Support and Complementary Therapies in a relaxing and quiet environment. These services of the Mid-West Cancer Foundation are extremely important to the people of the Mid-West Region but they need to be updated and increased to facilitate the ever growing population and rapid rise in the number of patients with Cancer in the Mid-West. 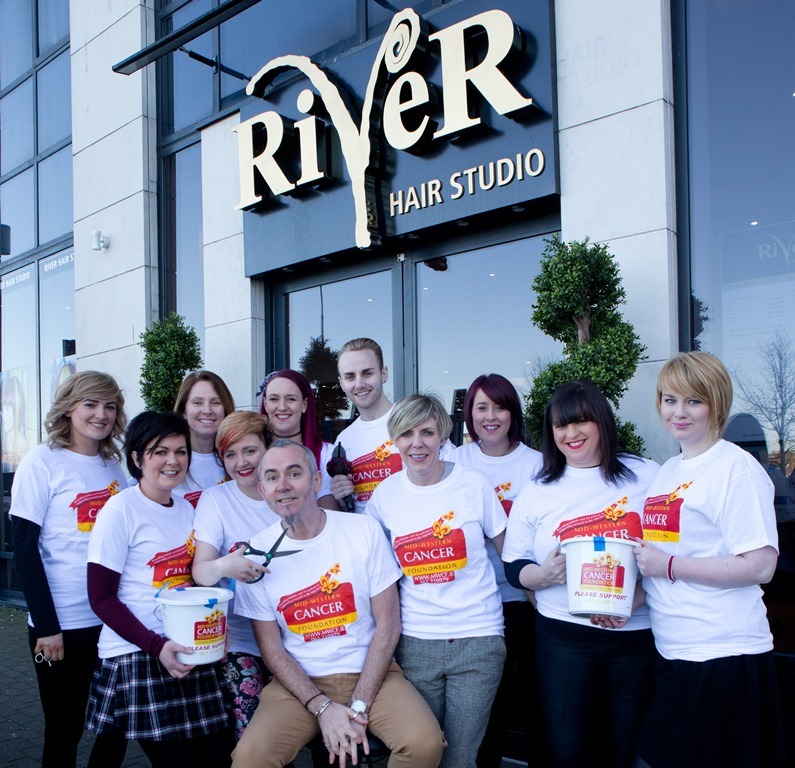 All funds raised by the charity are used to improve the Cancer Centre facilities and to ensure that the best treatments, services and technology is accessible and proved to the Cancer patients in the Mid-West. To help raise money for the Mid-Western Cancer Foundation, they hold an annual Butterfly Ball and it is considered one of the high profile events on the social calendar for the foundation. In the past year, funding for the Cancer Foundation has been extremely difficult, especially with the HSE reducing the funding. Although fundraising has been difficult in the past few years, significant funds have been raised to help improve the Cancer Centre.